Constructed in 1930 by Willian Van Alen and William H. Reynolds, The Chrysler Building was designed to be the tallest building in the world. Located on Lexington Avenue between 42nd and 43rd Streets, it is a landmarked art deco masterpiece that was formerly home to the iconic Cloud Club and Celestial observation deck. Rising 1,046 feet high, it was briefly the world’s tallest building before being overtaken by the Empire State building in 1931. 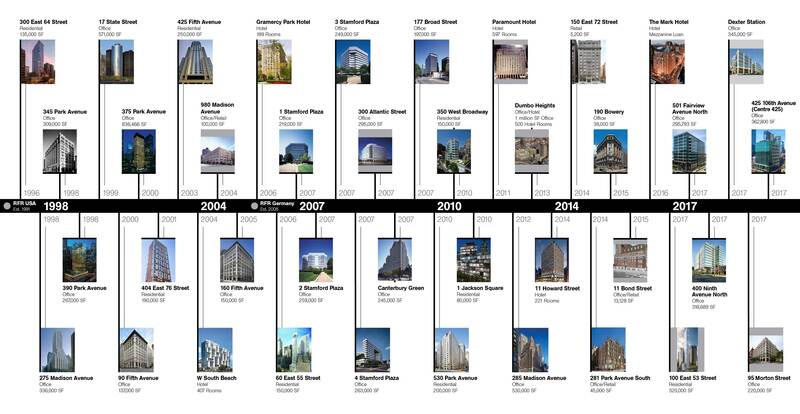 The 77-story landmarked building contains more than 1.26 million rentable square feet and has been long been regarded as an international symbol of New York City. 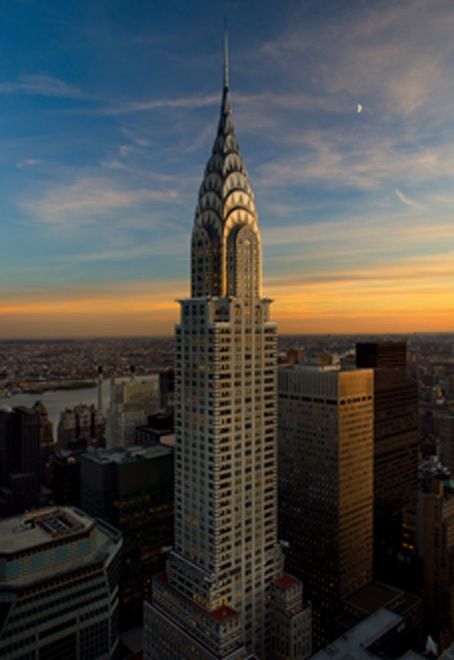 The Chrysler Building is conveniently located in Midtown East with direct access to Grand Central Terminal and five subway lines.